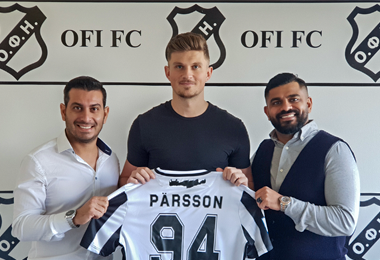 Erik Pärsson will compete in the Greek Superleague in the colors of OFI Crete from January. The former striker of Falkenbergs FF is ready for the step up into the Greek 1st division after a medical exam on Crete this past weekend. 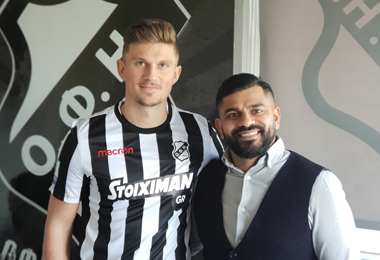 Coming from the swedish third division to Superettan, and then to the Greek Superleague is a huge, but very well deserved step, and a great achievement. Erik showed a fantastic form in the past year, scoring 11 goals and 3 assists for Falkenberg. 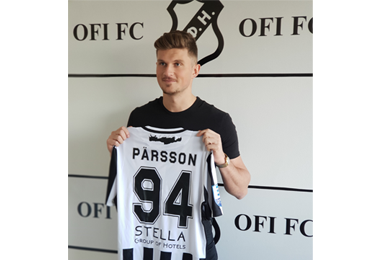 It is to no surprise that OFI Crete showed interest in Superettan´s best striker, and we are all looking forward to see Erik tackle this new challenge. Congratulations Erik!